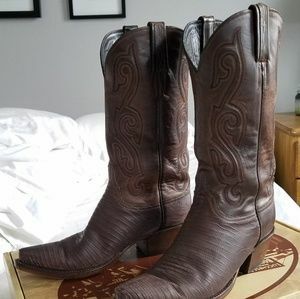 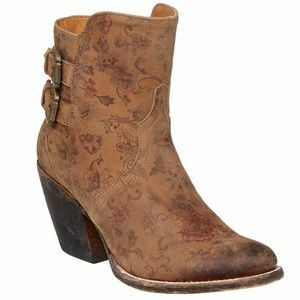 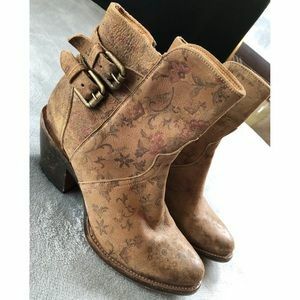 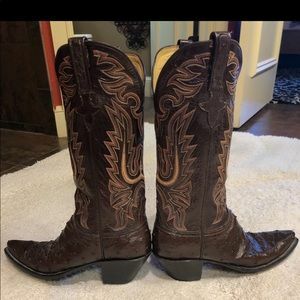 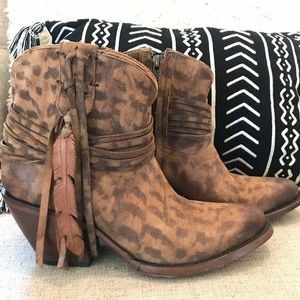 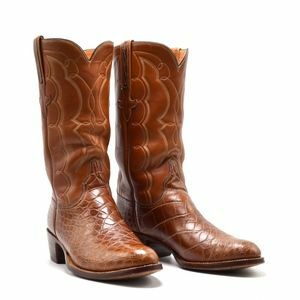 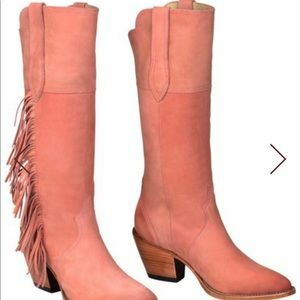 Lucchese handmade Full quill ostrich boots! 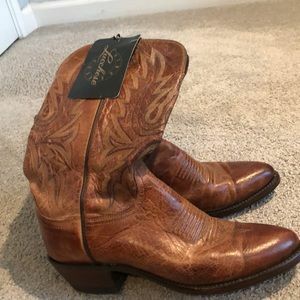 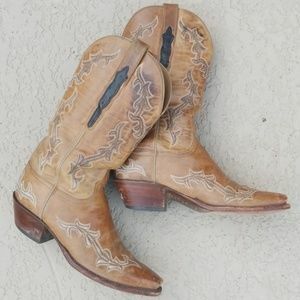 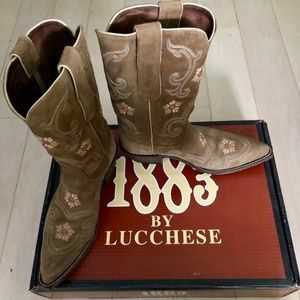 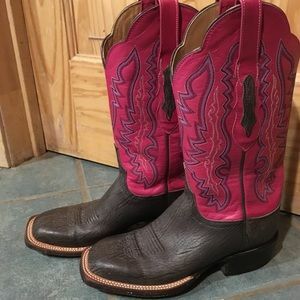 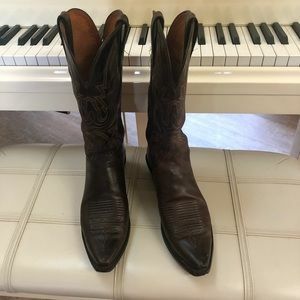 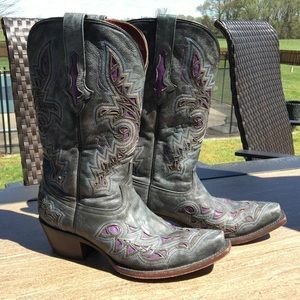 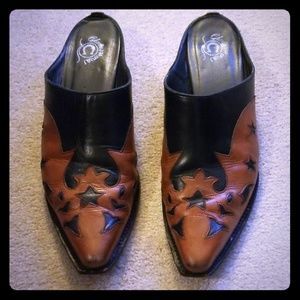 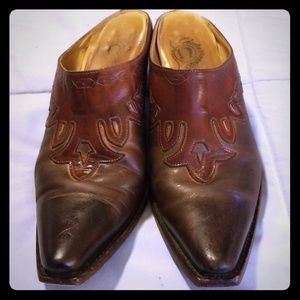 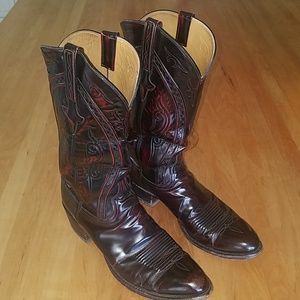 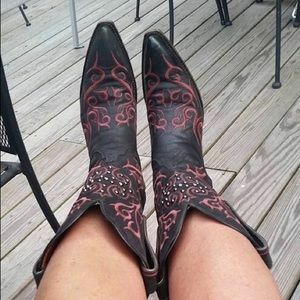 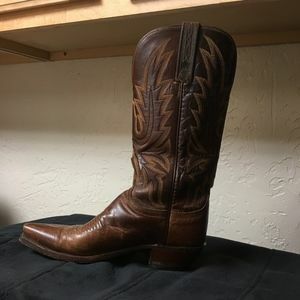 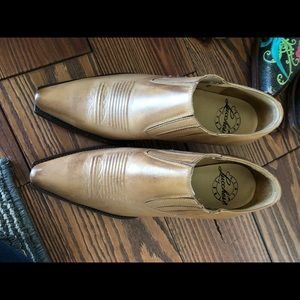 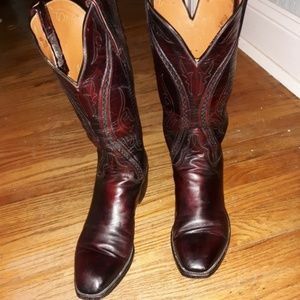 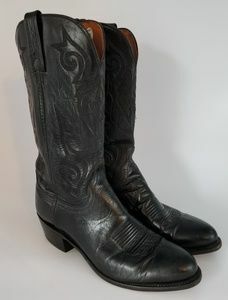 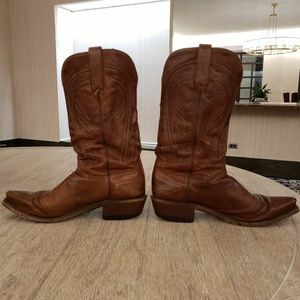 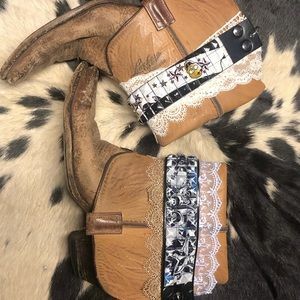 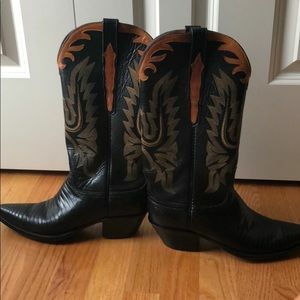 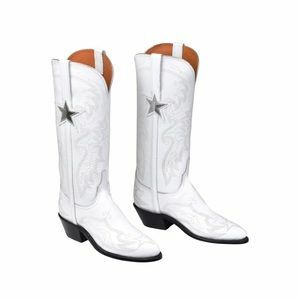 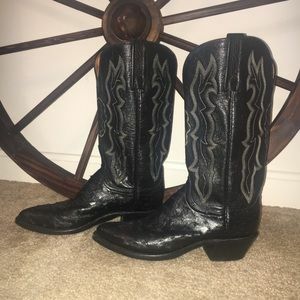 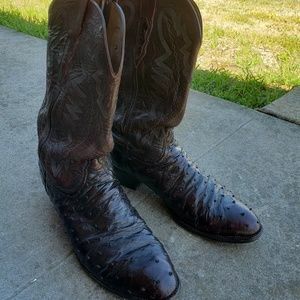 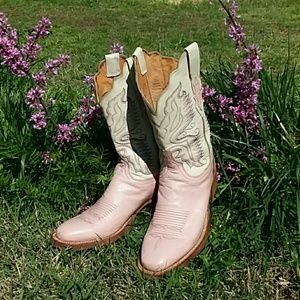 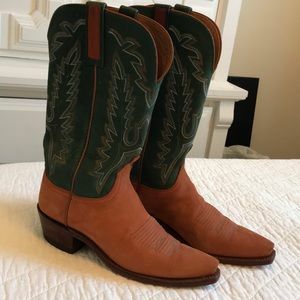 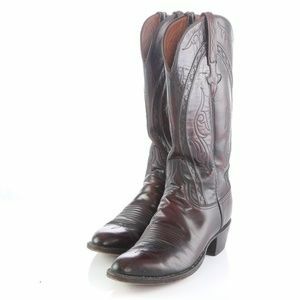 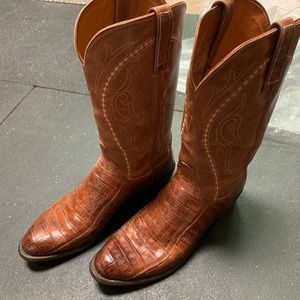 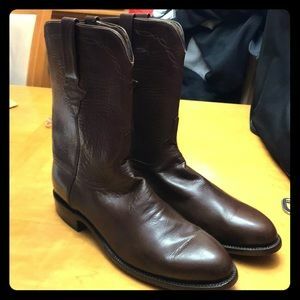 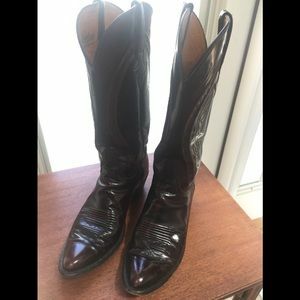 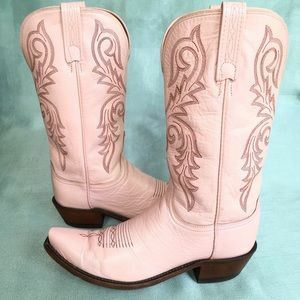 Lucchese, custom made ostrichleather boots! 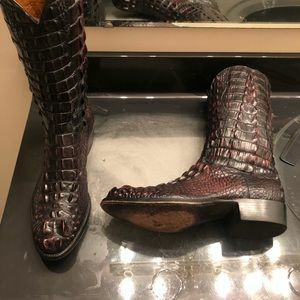 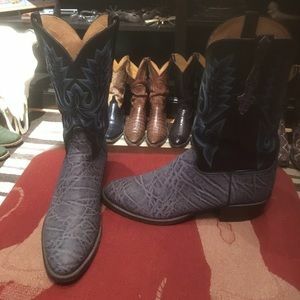 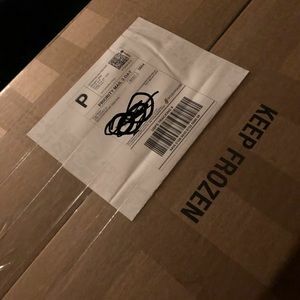 Authentic Lucchese blue alligator boots!